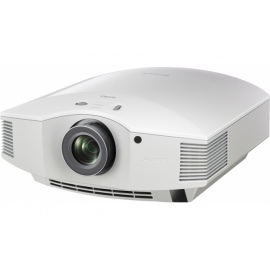 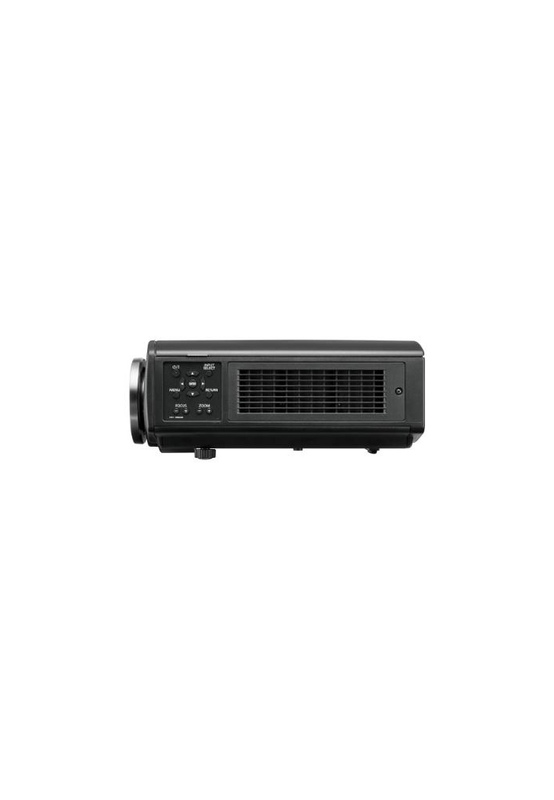 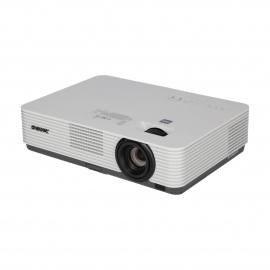 Panasonic PT-AE6000 Award Winning WhatHifi Best projector £2000+. 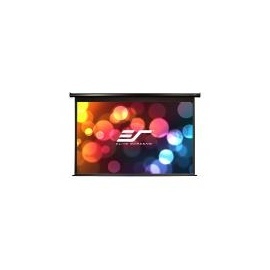 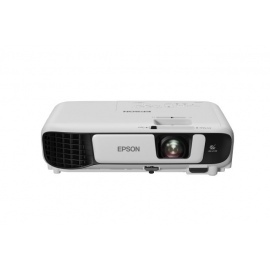 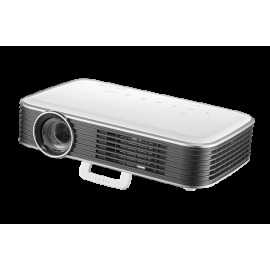 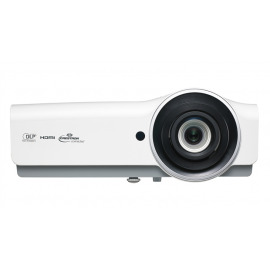 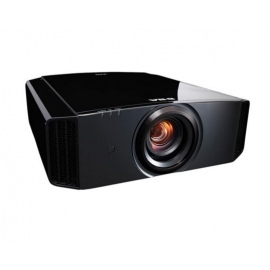 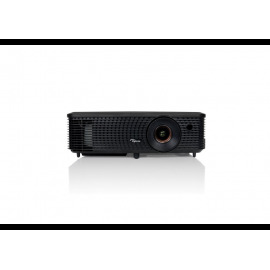 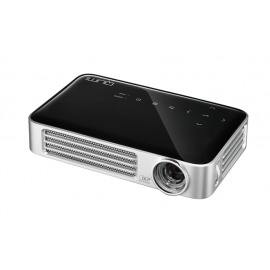 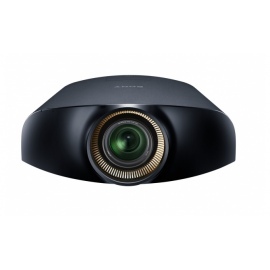 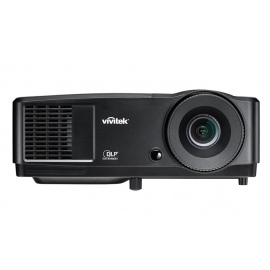 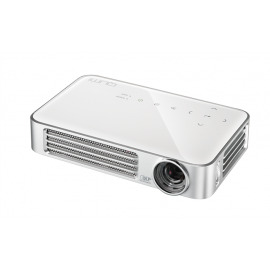 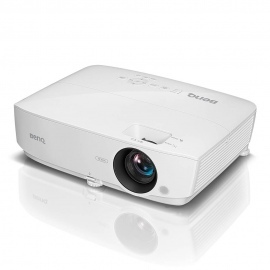 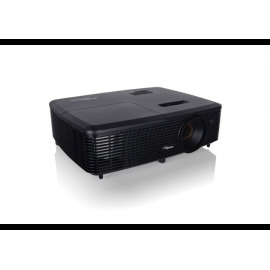 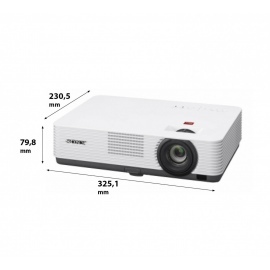 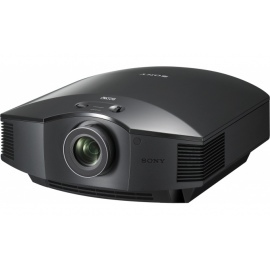 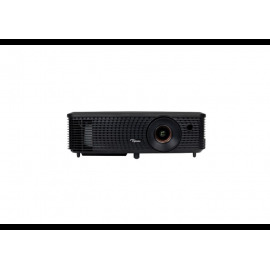 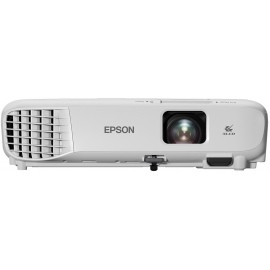 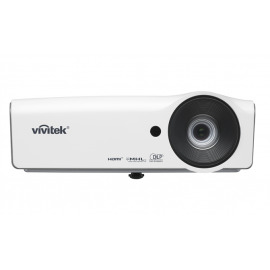 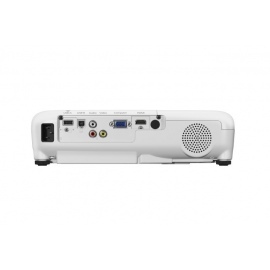 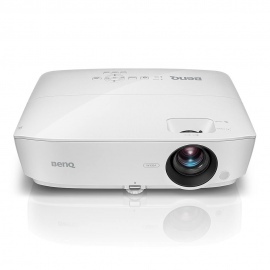 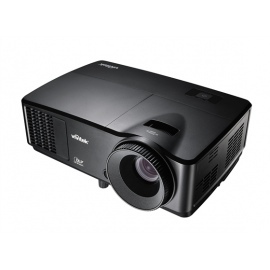 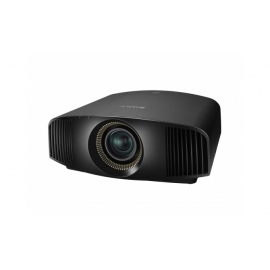 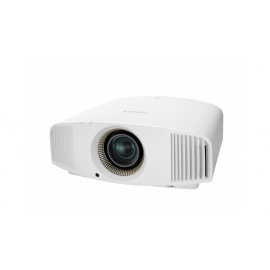 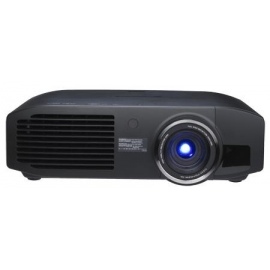 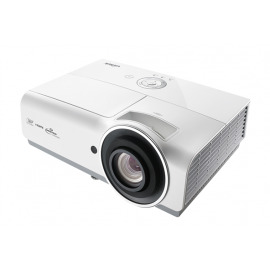 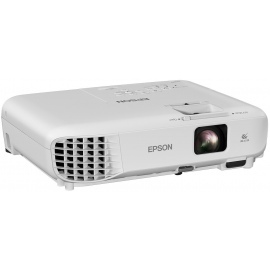 3D Home Cinema Projector with 2.400 ANSI-Lumen and excellent contrast ratio of 500.000:1. 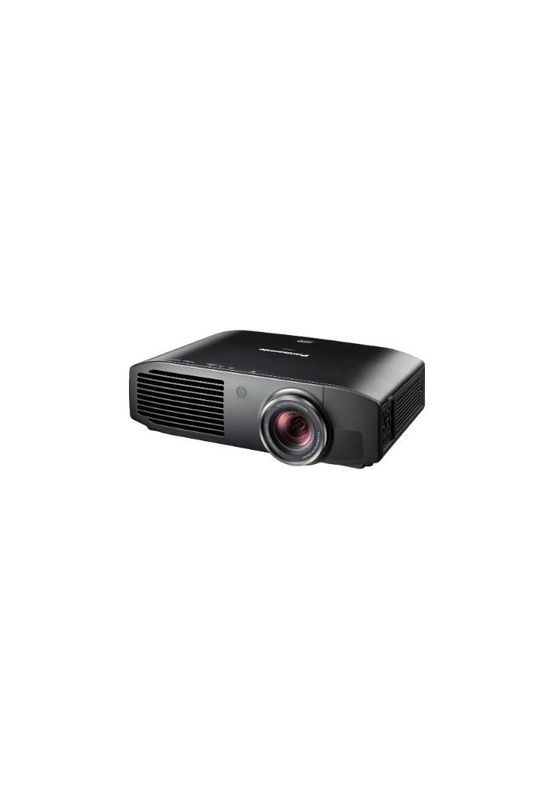 The PT-AT6000E has been redesigned from the ground up to achieve higher basic 2D performance and packed with unique 3D features to deliver the 3D quality demanded by the Hollywood professionals. 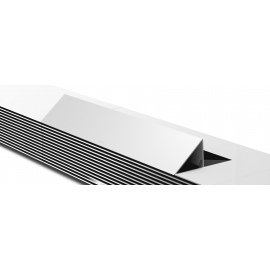 • New 480-Hz panel drive system and carefully tuned Overdrive Technology significantly reduces 3D crosstalk (double images). 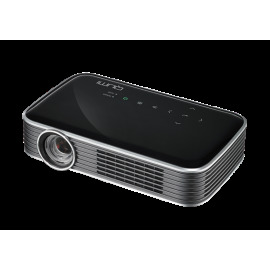 • 2D high quality image processing, including Frame Creation and Detail Clarity Processor, can now be enjoyed in 3D with the incorporation of the newly developed dual core processing engine. 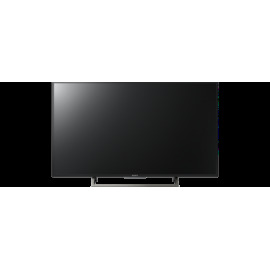 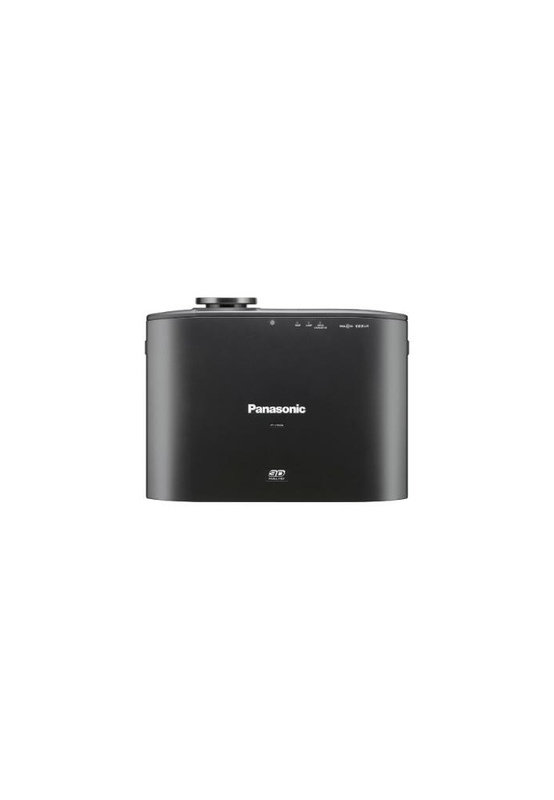 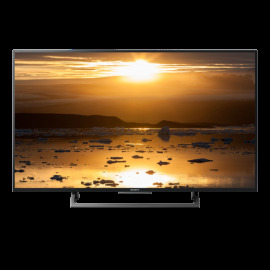 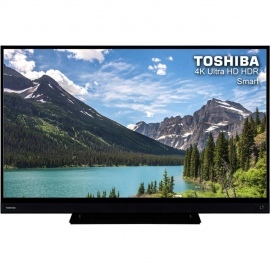 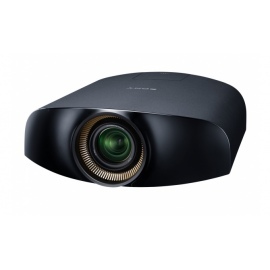 • Safe 3D viewing is assured by 9-mode screen size selection, Panasonic’s proprietary 3D Viewing Monitor for adjustment of depth-offield, and 3D Picture Balance capability with dual Waveform Monitor. 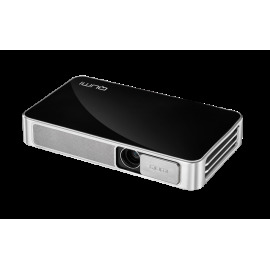 • 2D-3D Conversion feature with five different 3D effect selections. 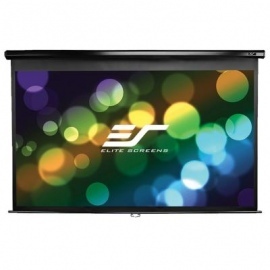 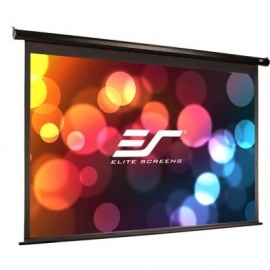 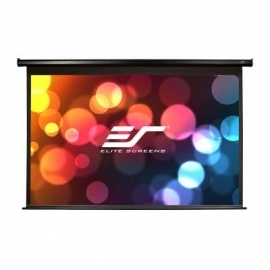 • Compatible 3D input format include frame packing, side by side, top and bottom and native signals. 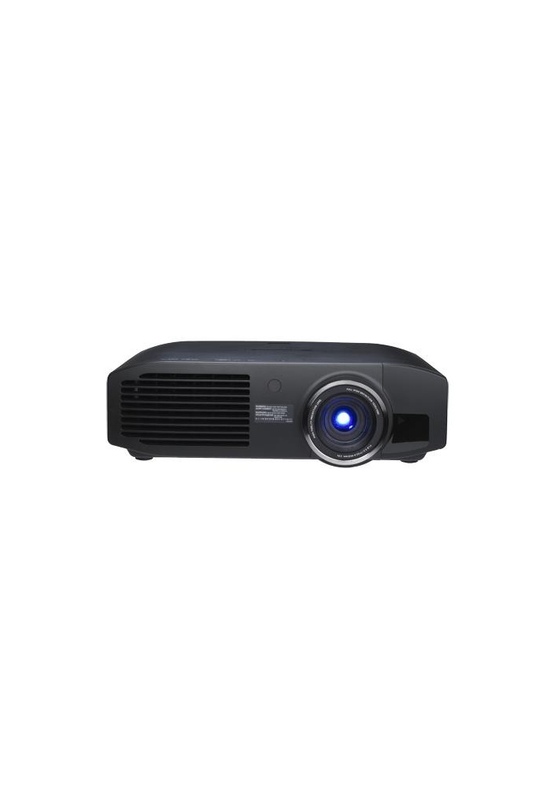 • Precisely tuned 3D projection for the Panasonic VIERA 3D Eyewear (sold separately). 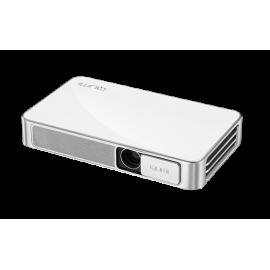 • A built-in 3D Eyewear shutter control IR transmitter. 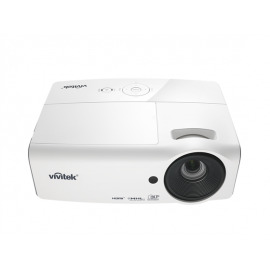 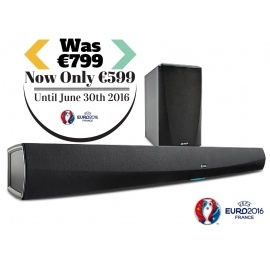 • Optional 3D IR transmitter with longer transmission range for more setting flexibility.